Banyan Golf Club opened in 2008 and is featured in the top 1000 courses in the world by Rolex and is ranked among the best in the world. 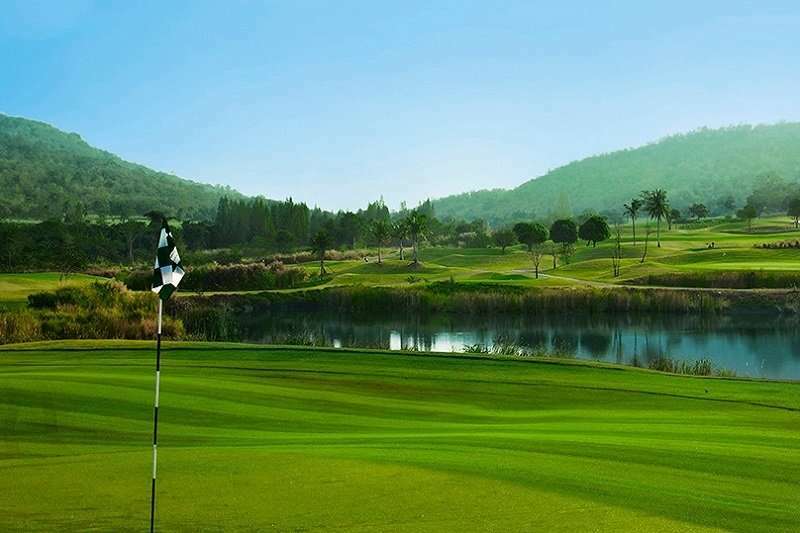 It is an 18-hole championship course designed by Thailand’s leading golf course Architect Prirapon Namatra of Golf East. The course is 7,361 yards par-3 with well placed water hazards, waste bunkers, and sand traps throughout the course. The course also offers a practice driving range and two large practice greens with bunkers. 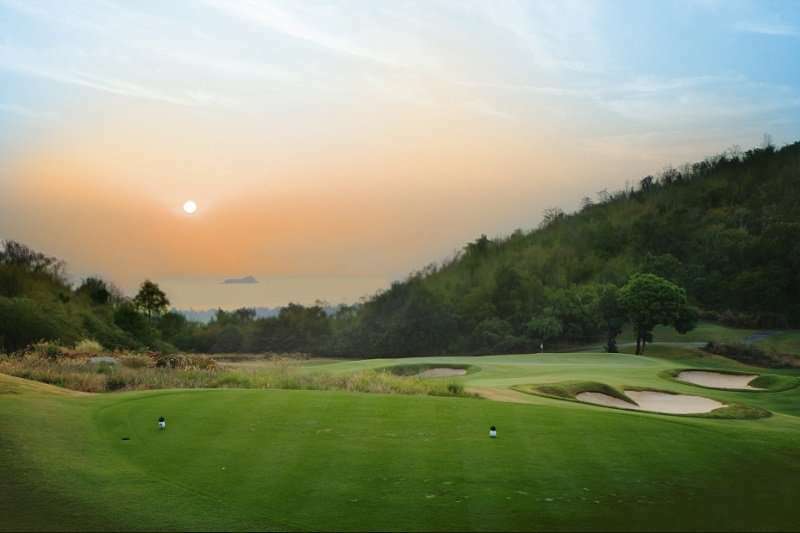 The signature 15th hole is a 139 yard par-3 with scenic sea views all the way to Singtoh (Tiger) Island in the Gulf of Thailand. 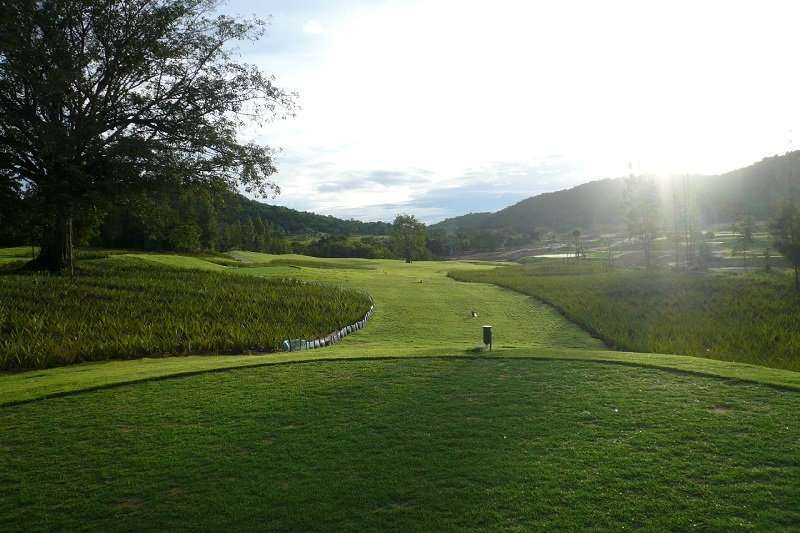 Hole 12, a par-5 is 610 yards, all ascending, challenging to reach even for the most skilful golfer. Other holes feature elevated greens and sloping fairways. 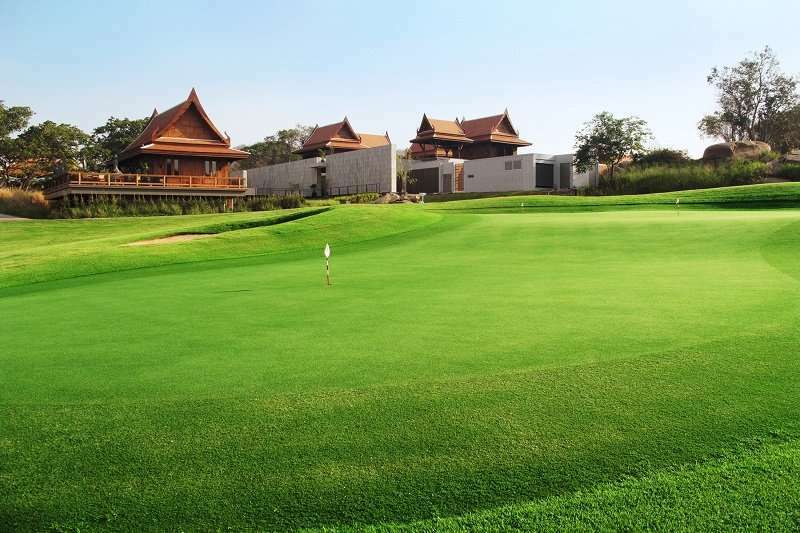 The clubhouse has been designed with a contemporary Thai style and offers luxurious changing areas and elite club suite accommodation with stunning views of the Burmese mountain range. The clubhouse provides a couple of restaurants and bar including the Terrace restaurant which serves Western and Thai cuisine providing five star service and first class menus.